The Global Water Pathogen Project (GWPP) is implemented by the International Hydrological Programme (IHP) of the United Nations Educational, Scientific, and Cultural Organization (UNESCO), and Michigan State University (MSU). 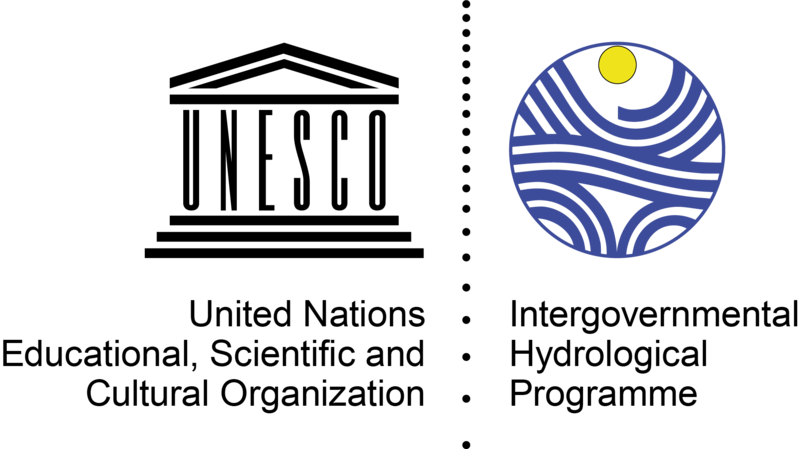 IHP is the only intergovernmental programme of the United Nations system devoted to water research, water resources management, and education and capacity building. Since its inception in 1975, IHP has evolved from an internationally coordinated hydrological research programme into an encompassing, holistic programme to facilitate education and capacity building, and enhance water resources management and governance. IHP facilitates an interdisciplinary and integrated approach to watershed and aquifer management, which incorporates the social, cultural and economic dimension of water resources, and promotes and develops international research in hydrological and freshwater sciences. Originally implemented in six-year phases and now in eight-year phases, IHP is currently in its Eighth Phase (IHP-VIII) to be implemented during the period 2014-2021. GWPP is being implemented as part of IHP-VIII’s Theme 4 Water and Human Settlements of the Future. 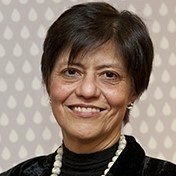 IHP is represented by Dr Blanca Jiménez Cisneros, Director of the Division of Water Sciences and IHP Secretary. 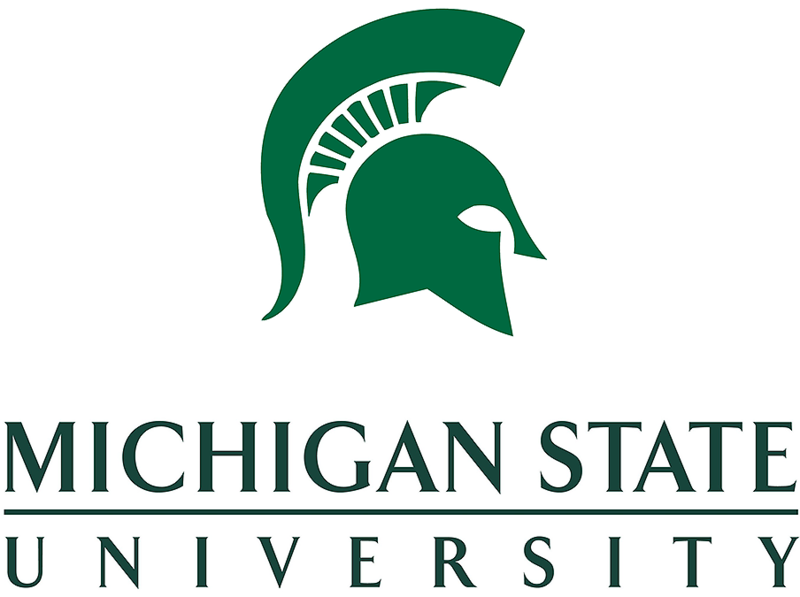 MSU is one of the top research universities in the world. 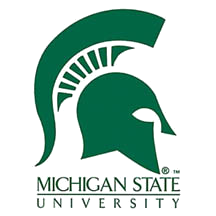 Home to nationally ranked and recognized academic, residential college, and service-learning programs, MSU is a diverse community of dedicated students and scholars, athletes and artists, scientists and leaders. 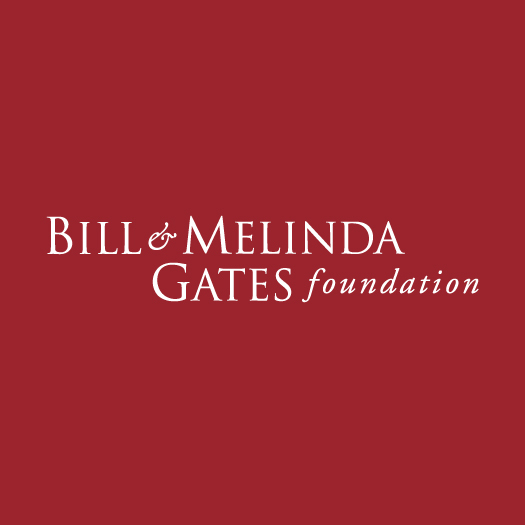 MSU has been advancing the common good with uncommon will for more than 160 years, pushing the boundaries of discovery and forging enduring partnerships to solve the most pressing global challenges. It is one of the top 70 universities in the world, according to the Times Higher Education World Reputation Rankings 2016. As part of GWPP, MSU is represented by Dr Joan B. 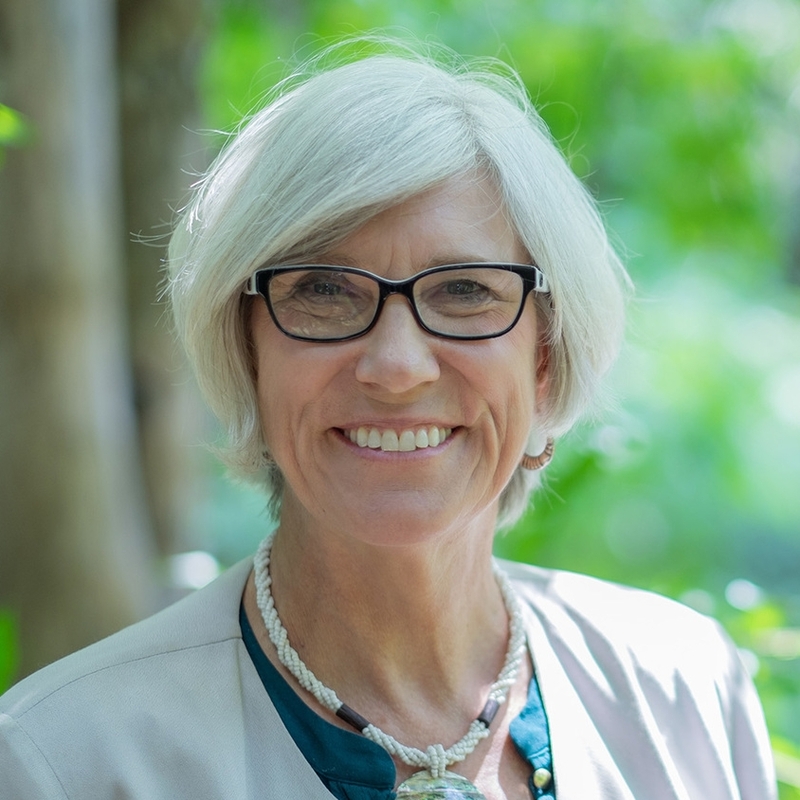 Rose, an international authority on water microbiology, water quality, and public health safety, who co-directs both MSU’s Center for Advancing Microbial Risk Assessment (CAMRA) and its Center for Water Sciences (CWS). She is the 2016 recipient of the Stockholm Water Prize, the world’s most-prestigious water award. There are many different types of waterborne pathogens that cause disease. These pathogens include bacteria, viruses, protozoan parasites, and helminths (worms). Many of these pathogens cause the same symptoms, i.e. diarrhea, which makes it difficult to determine the specific responsible pathogen when people become sick. It is now recognized that these pathogens also cause heart, liver, and kidney infections, ulcers, meningitis, and neurological and respiratory problems. Hence the need for adequate wastewater treatment in order to reduce the concentration of pathogens, and health risk. The 2030 Agenda for Sustainable Development has also underlined the crucial importance of clean water and sanitation with a stand-alone Sustainable Development Goal dedicated to ensuring “access to water and sanitation for all” (SDG 6). 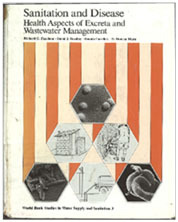 The book “Sanitation and Disease: Health Aspects of Excreta and Wastewater Management” (Feachem et al. 1983) currently remains the key reference point for the development of quantitative guidance for sanitation practices including defining safe and unsafe activities, evaluation of low technology treatment and disposal options and for addressing adequate controls for protection of health. Since its publication, it has played a key role in the prevention of incidence and mortality associated with water-related diseases, by documenting a synthesis of existing scientific knowledge on the occurrence and persistence of pathogens in primarily the water environment. However, the dramatic increase of relevant knowledge and data over the past 30 years calls for an update of the book’s content. On 4 May 2014, a one-day workshop was held by Dr. Joan B. Rose (MSU) and Dr. Blanca Jimenez Cisneros (UNESCO), which laid the ground work for building a knowledge community to develop the Global Water Pathogen Hub, a resource, which would include the updated version of Feachem et al. The Global Water Pathogen Project (GWPP) aims at developing a knowledge resource to reduce mortality linked to water pathogens and the lack of safe drinking water and basic sanitation through creating the state-of-the-art knowledge hub on water-related disease risks and intervention measures, including new and emerging pathogens and updated scientific data replacing the current benchmark reference work of Feachem et al. The knowledge gathered through the project will be available through a UNESCO book in English, French, and Spanish, both in printed and electronic format following the open access policy of UNESCO, as well as an online data base and knowledge platform, for broad international access and ongoing updates via a global higher education network. GWPP will focus on pathogens and pathogen risks from excreta. It will provide an updated review of the efficacy of sanitation technologies and serve as a compendium of waterborne pathogen information and quantitative data to support risk assessment to protect water safety. It will also create international multi-stakeholder collaboration and develop an information sharing network between all regions of the world. The GWPP network currently counts with currently 256 (48.08% of women) from 52 countries organized in 13 teams working on: sanitation and health (theory and control), bacterial pathogens, helminths, virus, protists, indicators and microbial source tracking markers, persistence, sanitation and disinfection, and case studies. 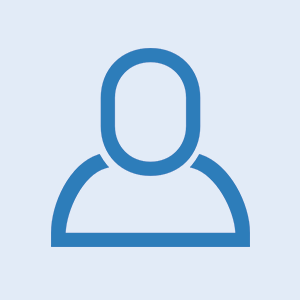 The GWPP network also includes reviewers and a user community who will help develop decision and implementation approaches. Database management is conducted by the information technology company Agroknow. The GWP network of scientists and students is gathering and building the knowledge on pathogens in water including information on new pathogens, new methods, new data bases and new models that are available for the examination of pathogen occurrence in excreta, wastewater, other waters as well as their persistence and resistance to and removal by wastewater treatment. Further to knowledge production and sharing, the knowledge hub will include networking and cooperation opportunities, including a registry of experts per thematic area. Future efforts will provide lectures, courses and programmes for capacity building (training and awareness raising) and water science and technology education (targets 6a and 6b). The editors and contributors for the project began collaborating in the fall of 2014, with the project slated to complete in 2017. Hello, I am Magdalene Harris, President of Janjay Village of Hope. Janjay village of Hope is a 501 (c)3 organization established in the United States to implement economic empowerment, water, sanitation, education, and health. , I am Magdalene Harris, President of Janjay Village of Hope. Janjay village of Hope is a 501 (c)3 organization established in the United States to implement economic empowerment, water, sanitation, education, and health.